Organizations are battling with sophisticated, conniving cyber adversaries who are constantly evolving their techniques to steal and profit from their valuable and sensitive information. Since no environment can ever be 100 percent secure, a determined, skilled attacker will eventually penetrate even the most well-protected company’s defenses. 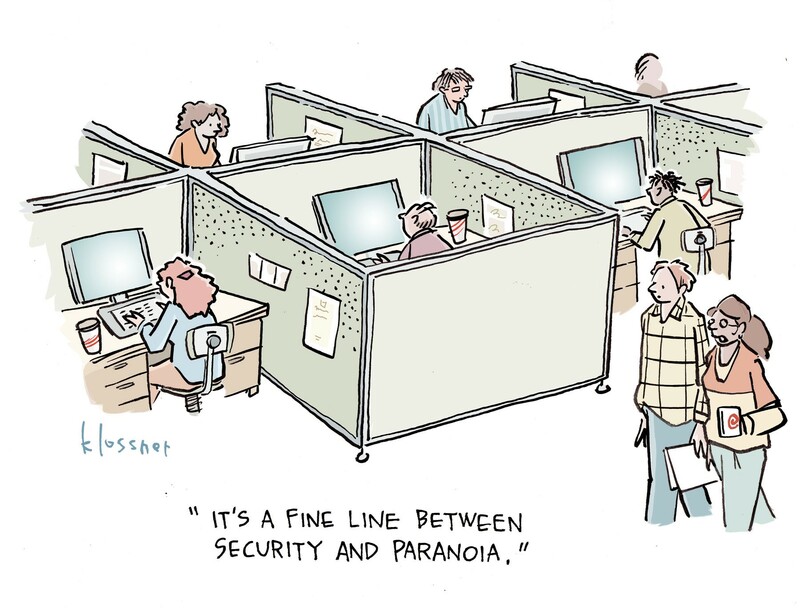 Ensuring the right people and processes are in place before a security incident occurs can make a significant difference in how a breach impacts the organization’s operations, reputation, and bottom line. After all, when an organization is under attack, or has suffered a potential breach, time is money. The less resilient the organization, and the slower it is to respond, the longer it will take to bounce back, and the more expensive the loss (and recovery) will be. Companies must think strategically in advance of an attack, preparing for such incidents before they happens. Despite the continuously evolving nature of cyberattacks, most breaches tend to share at least some similar characteristics and frequently reveal the same vulnerabilities in their victims’ security postures. In this 5-part slide show, we have developed the following list of suggested strategies to assist organizations in preparing for a data breach. 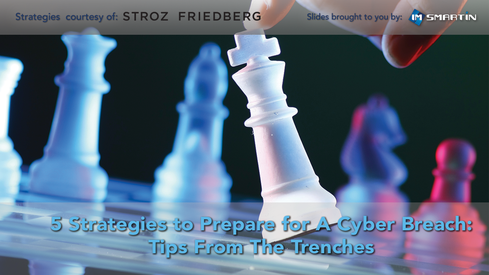 Note: imsmartin would like to thank cybersecurity firm, Stroz Friedberg, and its team of incident responders, as they shared their experiences gained in responding to thousands of breaches. We specifically want to thank Rocco Grillo, Executive Managing Director at Stroz Friedberg and head of the firm’s Cyber Resilience business, which includes its incident response and cybersecurity services, for his comments.